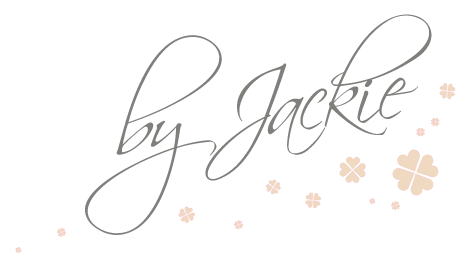 Welcome to By Jackie Photography - specialist in newborn baby photography in Yorkshire. Jackie has a natural, easygoing and fun style of photography and her approach is a very personal one. She has had specialist training in photographing newborns from one of the world's most highly acclaimed newborn photographers, Kelly Brown of Little Pieces Photography. Jackie is proud to be a member of BANPAS (Baby and Newborn Photography Association). Jackie has completed the safety course and has recently attained Qualified Newborn Photographer certification with the APNPI (Accredited Professional Newborn Photographers International) - the first newborn photographer in England to achieve this accolade. Jackie specialises in maternity and baby photography and produces stunning and original newborn baby photos through to first year and family portraits. Jackie is widely regarded as one of the best newborn photographers in Yorkshire. Our newborn, maternity, older baby milestone and family portrait sessions take place at a beautiful new private photographic studio situated in Market Weighton - a lovely market town between York and Selby, with Leeds, Pocklington, Beverley, Goole and Hull just a short drive away. Babies By Jackie has partnered with some of the best suppliers in the world to offer clients the most stunning albums, prints, canvases and frames to display her beautiful images.Proud to work with some of the best photography suppliers in the world, we have stunning pre-designed packages, and we are of course delighted to be able to provide bespoke services to suit our clients varied requirements as necessary. Please do contact us to arrange an appointment to discuss your ideas. Click for more information on our maternity, newborn, older baby and family photography.